Media in Africa was recently invited to attend a presentation by the Publisher Research Council (PRC). Peter Langschmidt from the PRC and experts from TNS Kantar, GfK and WhyFive delivered research results based on over 46 000 interviews conducted by three of the four top research companies in the world. Over R22 million was invested in determining the value, impact, recollection and memory of different types of media, and all of this research led to one undeniable truth – reading works. The research teams took an in-depth look at socio-economic segmentation in South Africa and the media reach of radio, the Internet, newspapers, magazines and cinema. Across the board, people who read earn more than the entire spectrum of non-readers in society. An initial six-month survey of 12 500 respondents showed that newspaper, online and magazine readers are almost 50% wealthier than people who watch TV, listen to the radio or view outdoor content. This is an important point for advertisers to consider, because you want to reach the households and consumers who can actually afford your brand. In other words, don’t count the people you reach, reach the people who count. Advertisers often spend their marketing budgets on traditional above-the-line media such as billboards and radio advertising, because they are able to produce figures that show how many people can be reached and how many impressions can be made with these marketing efforts. While there is value in this reach and these impressions, you need to make sure that your brand is getting in front of the people who can afford to buy your product. This new research shows that including print campaigns as part of advertising is the way to do it. Readers also pay more attention to your advertising than listeners or viewers. In February 2017, TNS Kantar surveyed 2 000 adults and verified that reading is still the most engaging medium. 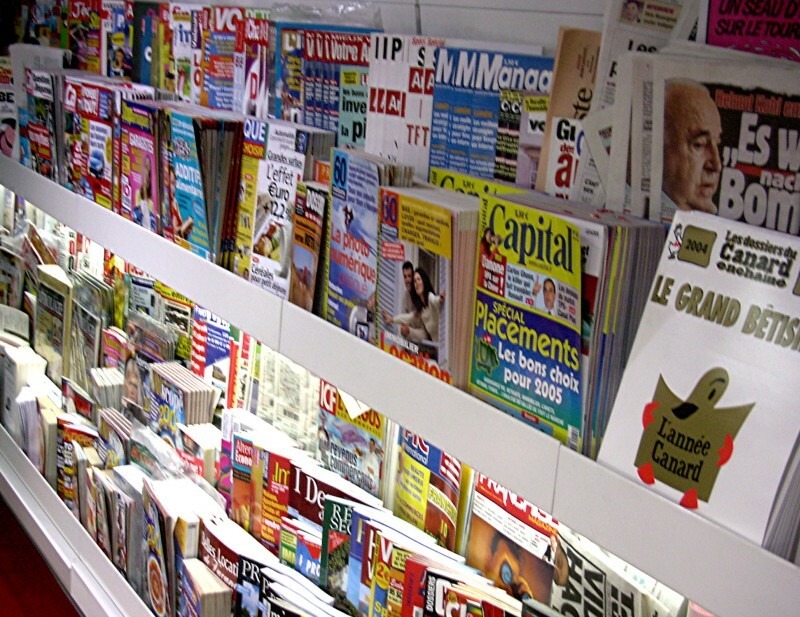 Magazines offer focused attention to your brand, which has shown to be the best for memory recall and comprehension. There are, however, benefits of adding a print media campaign to your television campaign. Research by Nielsen Adindex and a GFK 3000 scanner panel showed that a television advertising campaign’s return on investment (ROI) increased by 61% when the television advert was run alongside a print advertising campaign. Over 80 brands were tracked and the actual sales figures of products being advertised were measured, which led to the conclusion that there is a much better ROI when television and print efforts are combined. Time and again, research has shown that magazines with good, relevant content, whether digital or print, will survive in a very cluttered marketing environment. Coupled with different marketing channels: direct marketing, packaging, retail strategy, social media, online and more, content driven magazine marketing delivers a massive ROI punch to your campaign. More than 50% of magazine readers are doing nothing else while reading versus other mediums where the reader is distracted. Over one-half of consumers claim to be focused on reading magazines and are not conducting any other activity. These levels are the highest for any media indicating quality of attention. Research has further shown that magazine advertising is trusted, relevant and useful and that magazines offer the best way to learn and remember, again making it an ideal, non-intrusive avenue to put your products and services to the relevant market. · 76% of magazine readers associate magazine adverts as being a direct trigger to purchase! · Nearly half (48%) of all readers recognise being able to pick up and dip in multiple times as the attribute they most associate with magazines. 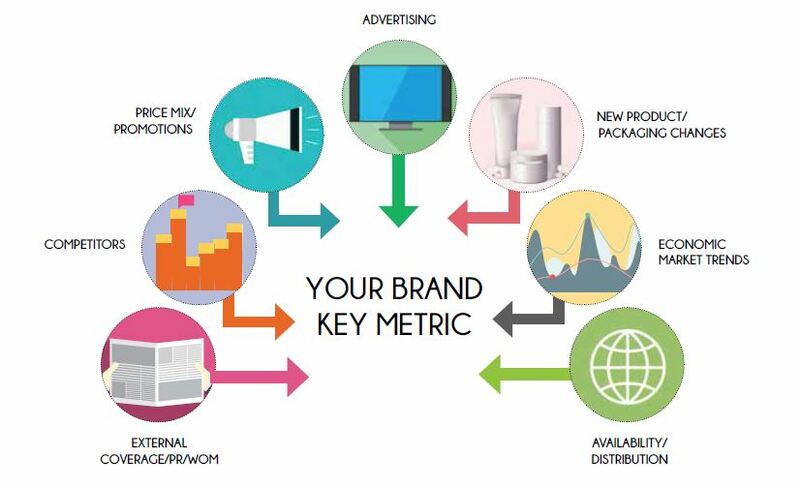 In March 2017, BrandMapp also conducted 28 500 interviews among the wealthiest socio-economic segment of South Africans and the results established that using multiple media platforms (such as television, radio and print) to broadcast your message improves brand recall and memory of your campaign. “Adding print to your marketing campaign can deliver a much higher return on investment. If you are advertising on other platforms, make sure you are taking a synergistic approach so that you can get the most bang for your advertising buck. Adding print and digital to your media schedule has been proven to increase brand recall and deliver a superior ROI on your advertising,” says Roxanne Mancini, editor at Media in Africa. Full thanks and acknowledgement are given to www.prc.za.com for the information contained in this article.